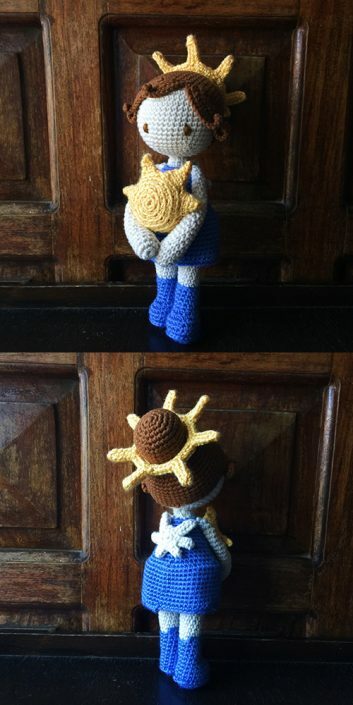 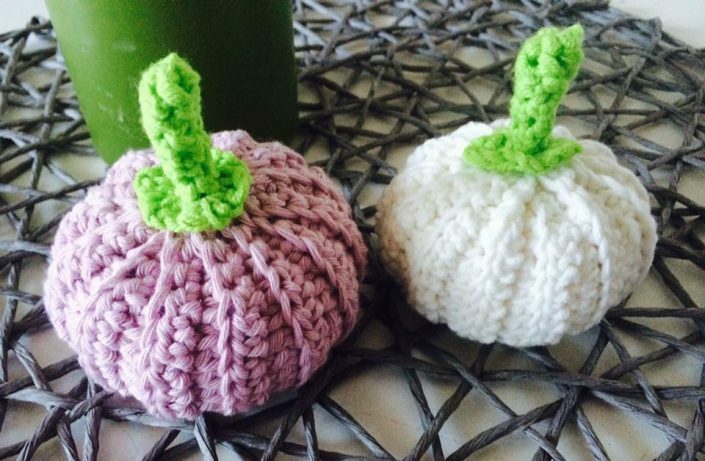 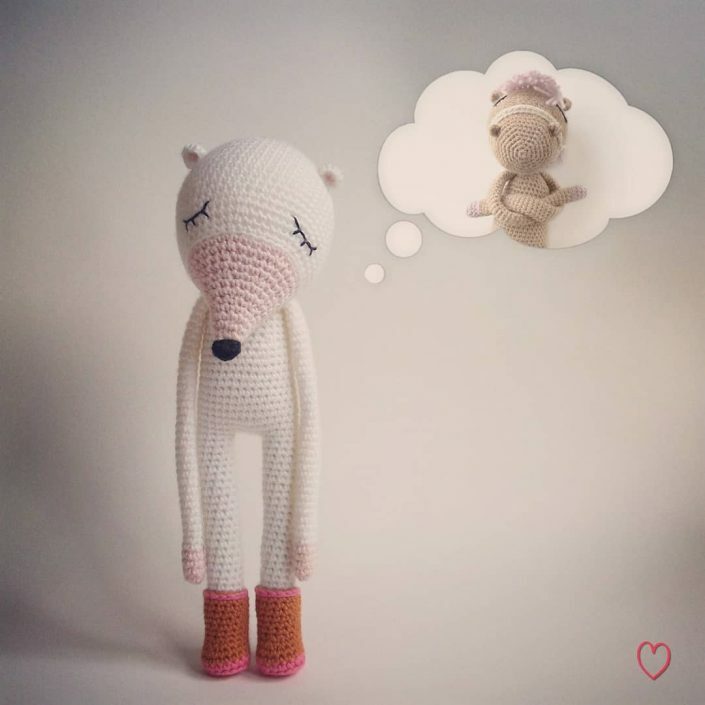 POLARIPOP DESIGNS, CROCHETED BY YOU! 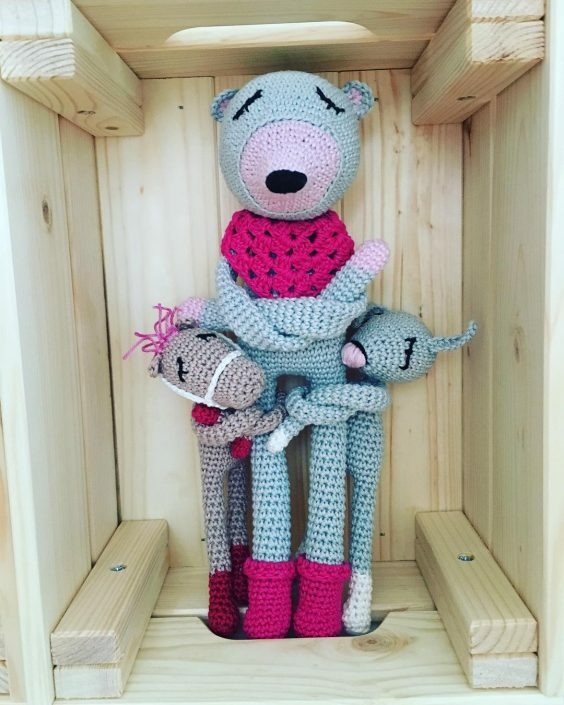 This area is dedicated to showcasing your finished items made after a „POLARIPATTERN“. 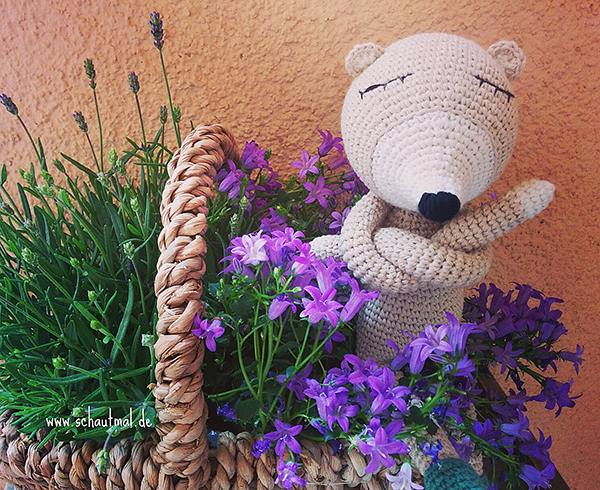 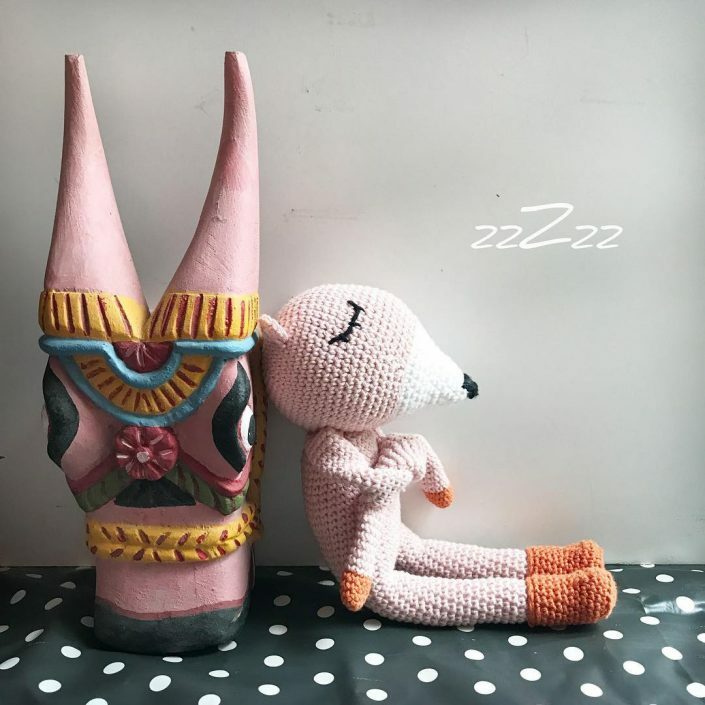 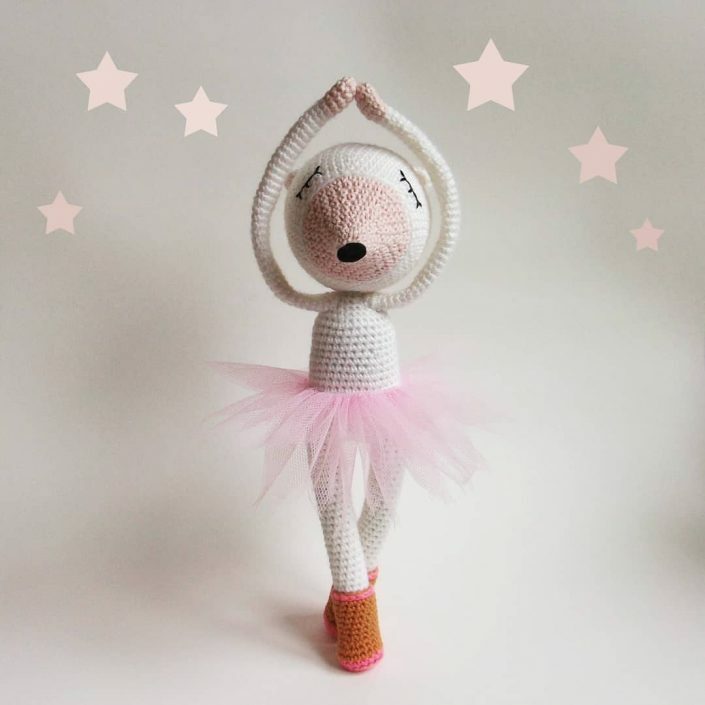 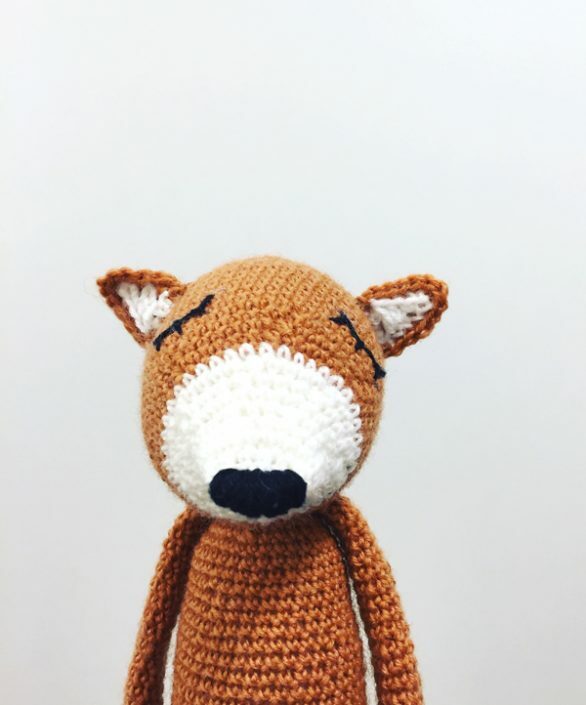 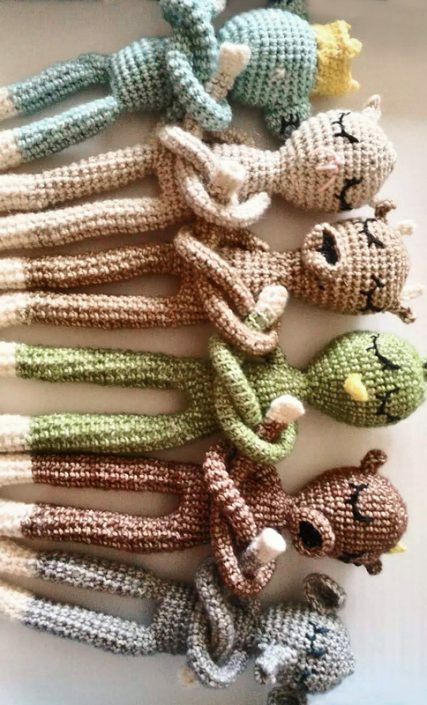 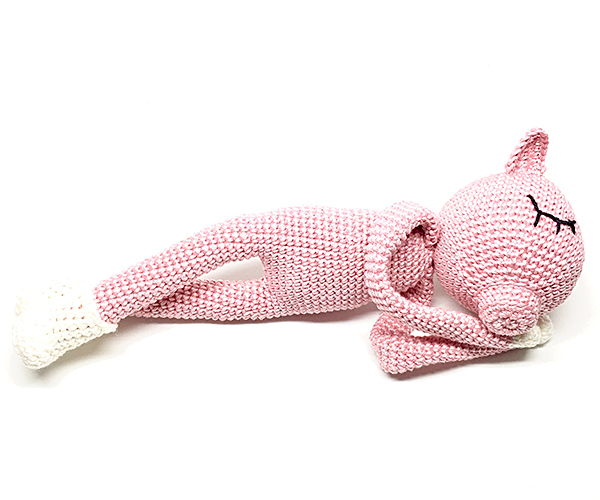 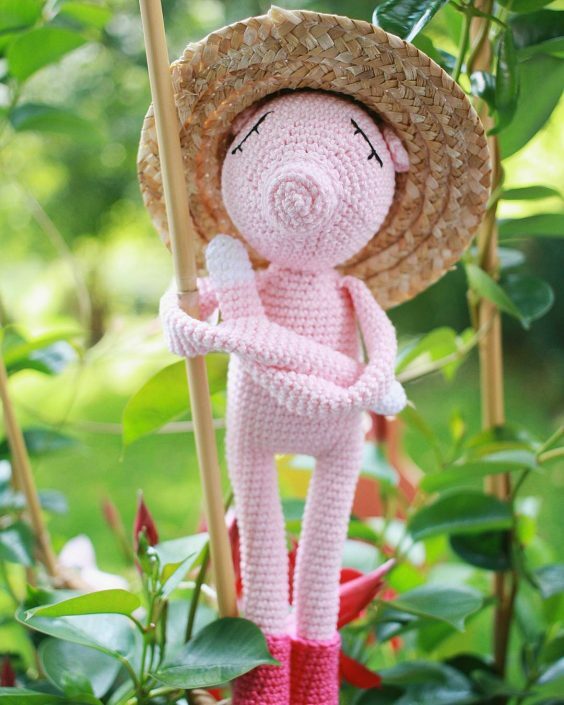 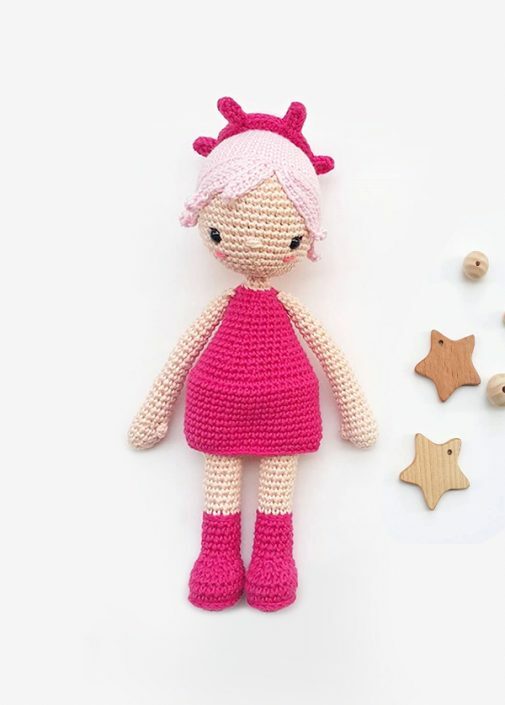 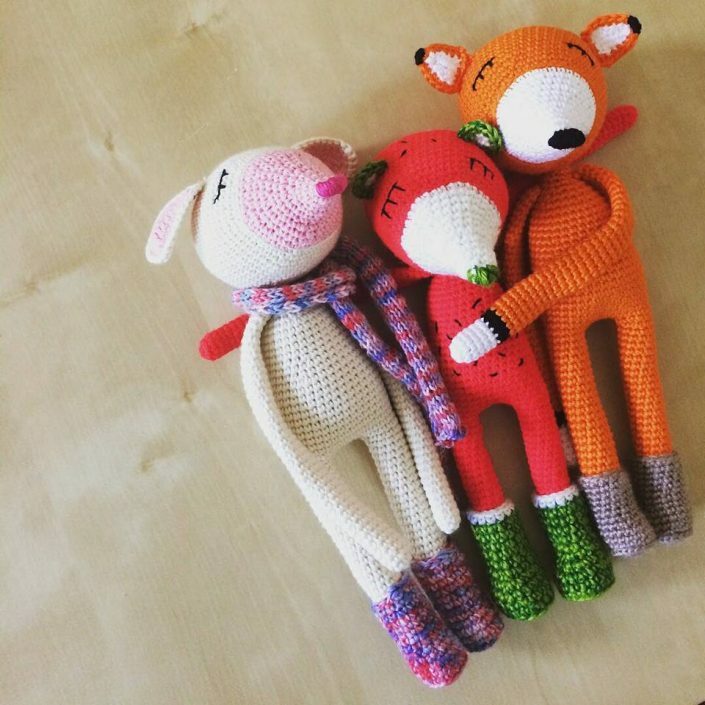 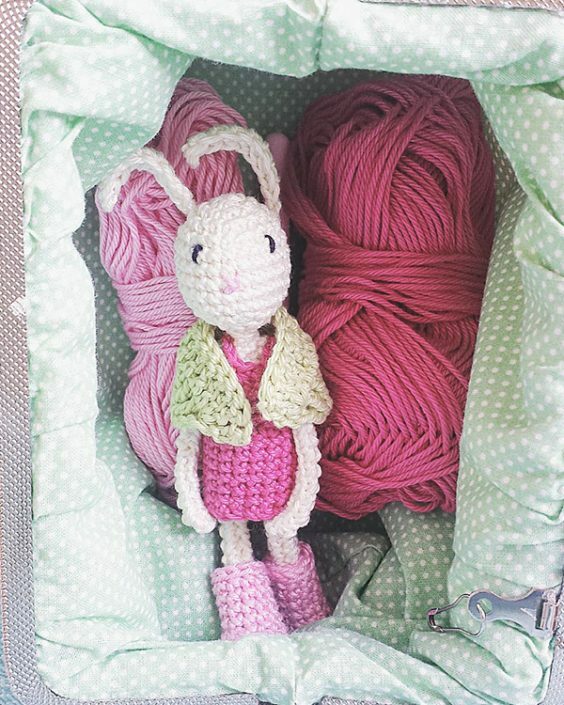 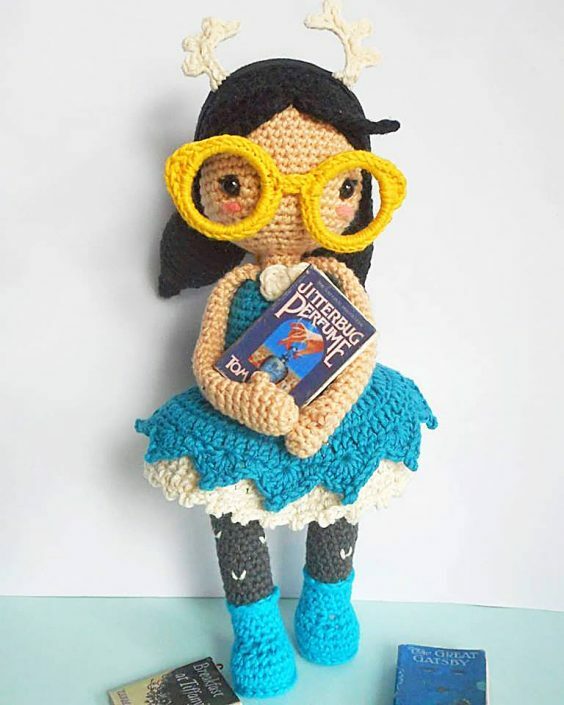 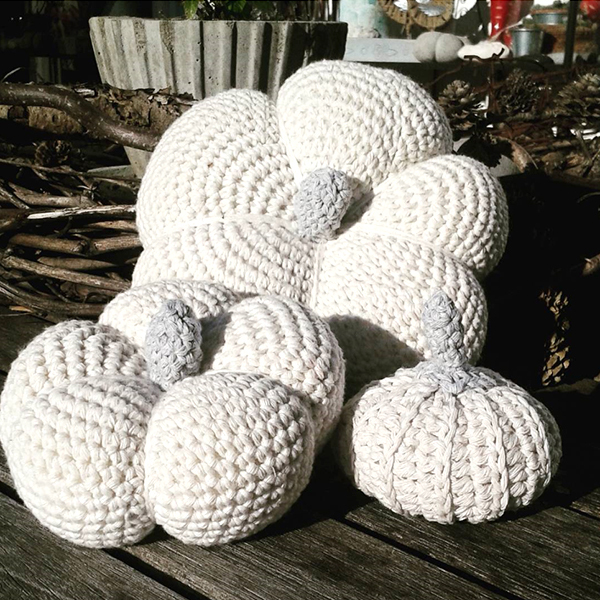 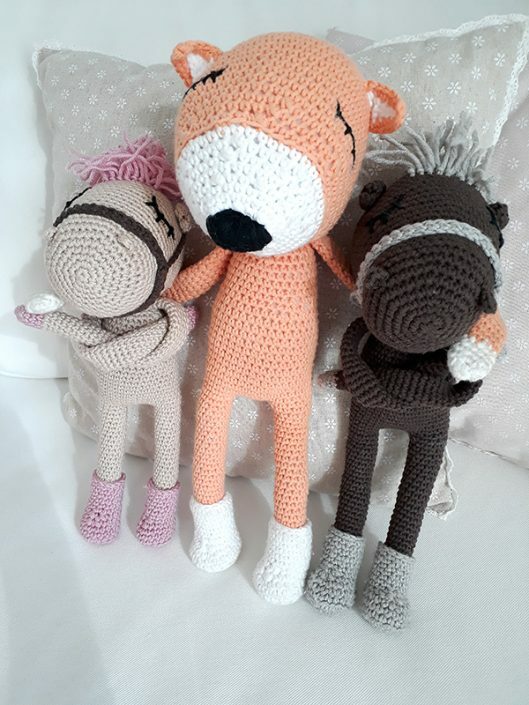 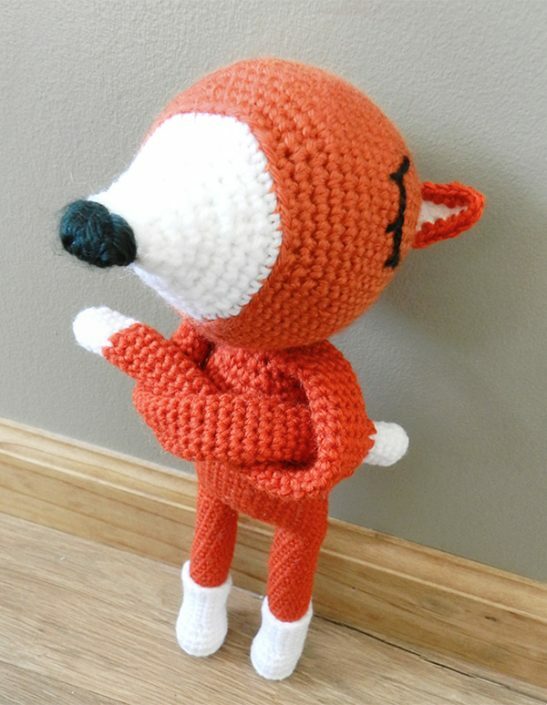 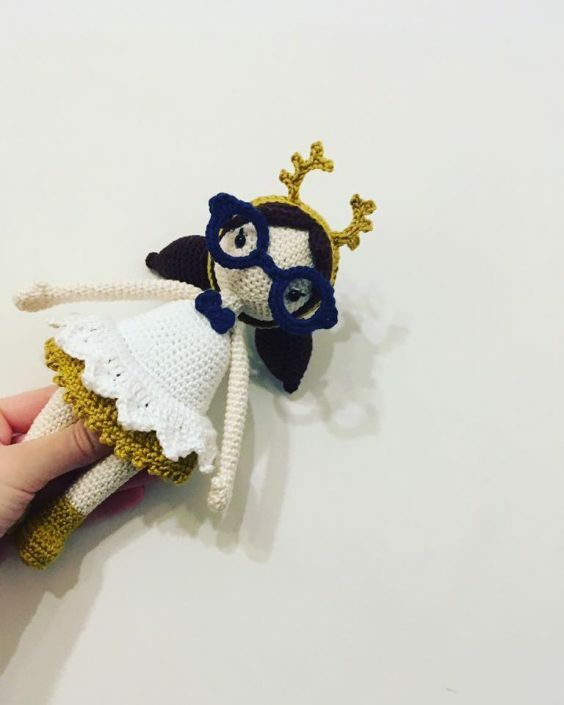 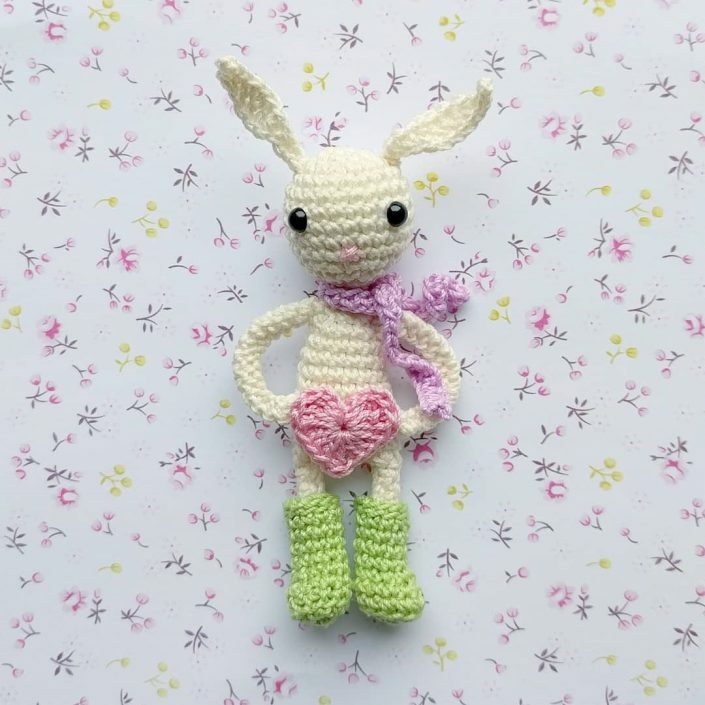 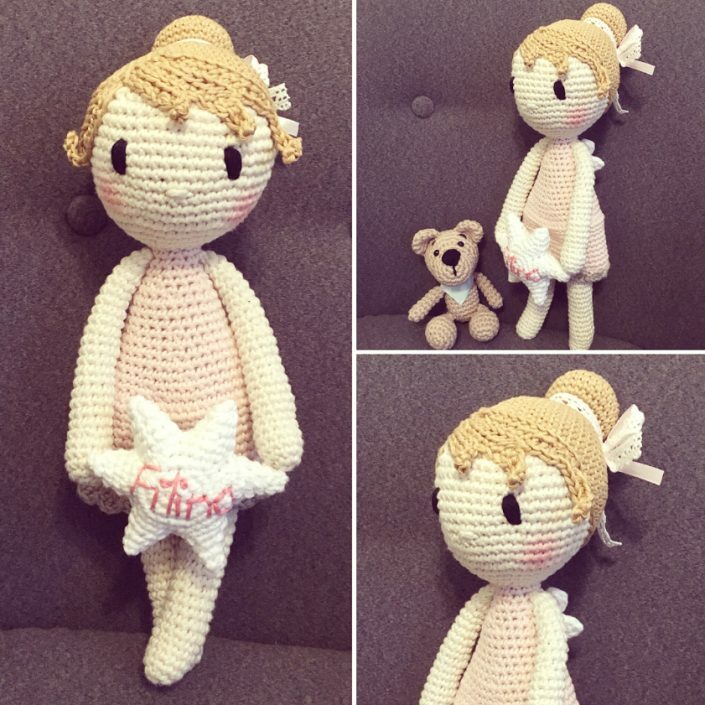 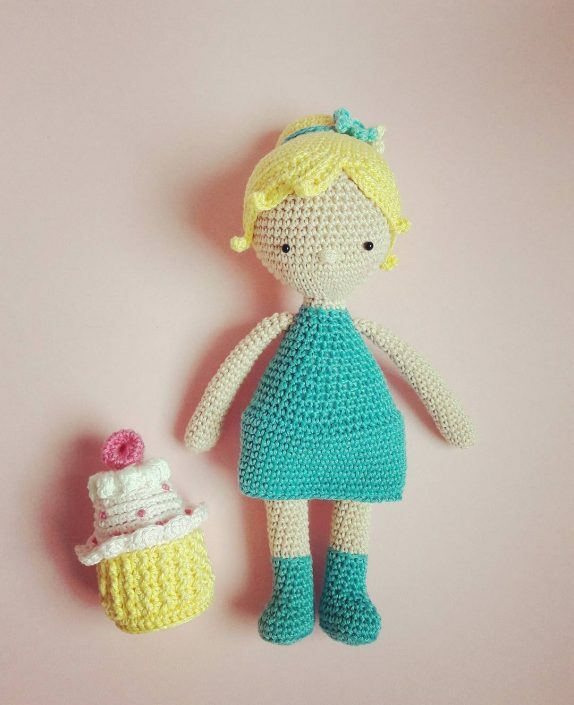 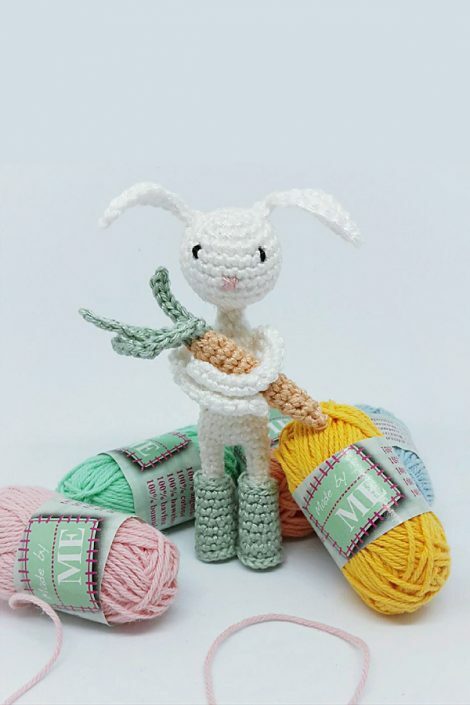 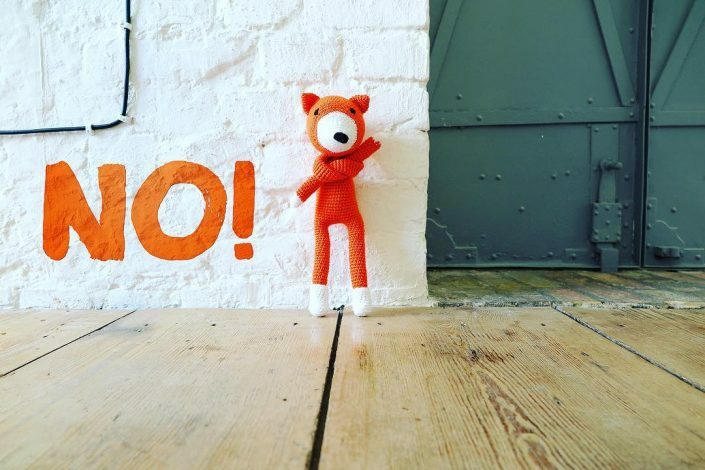 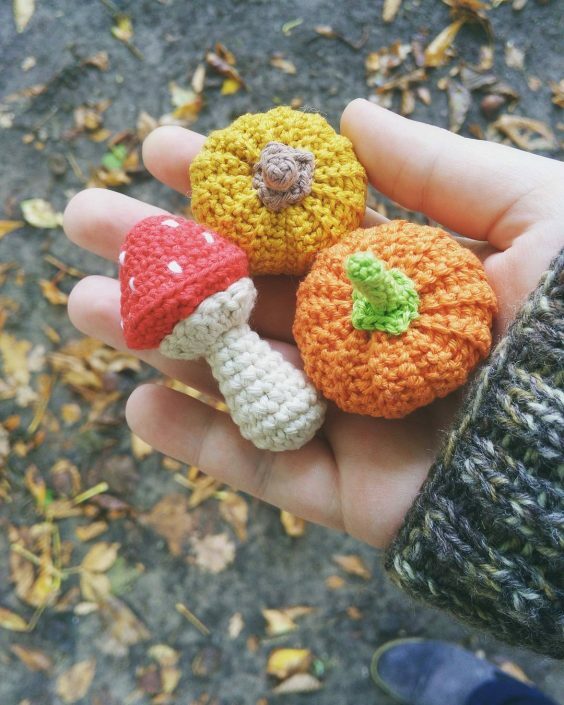 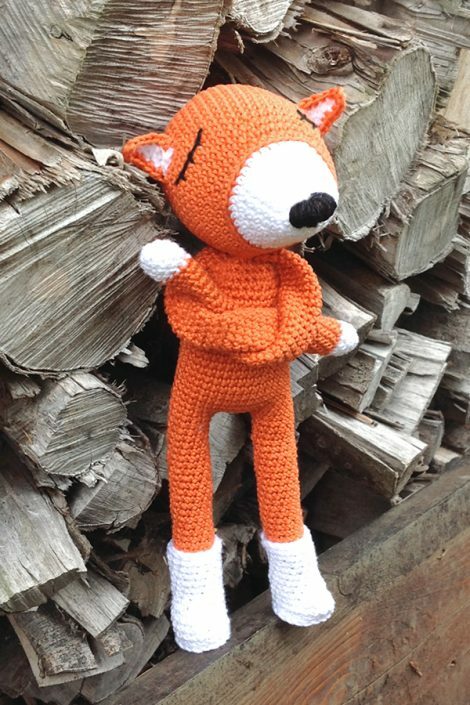 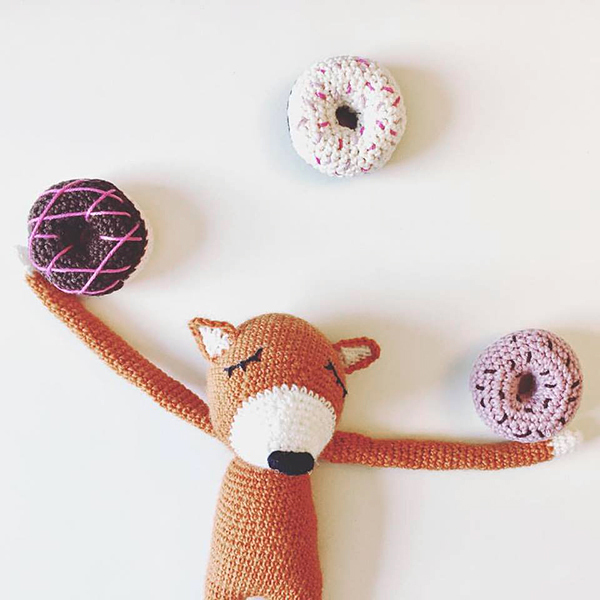 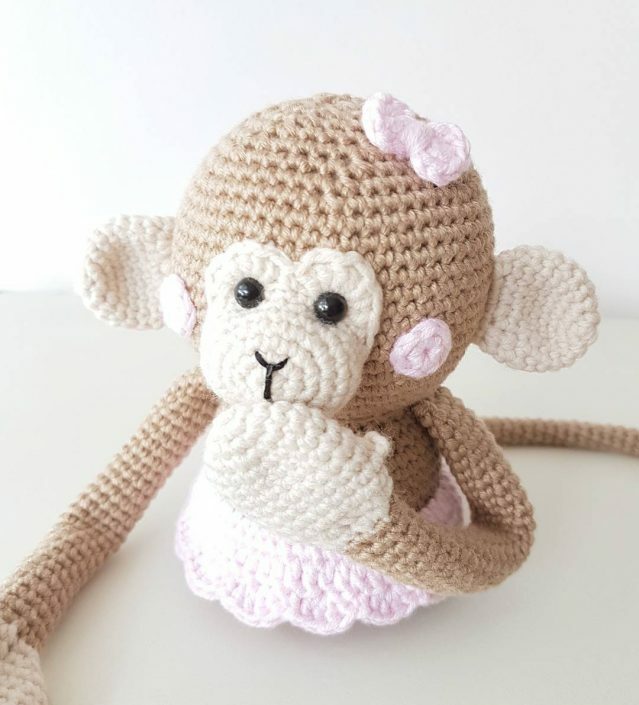 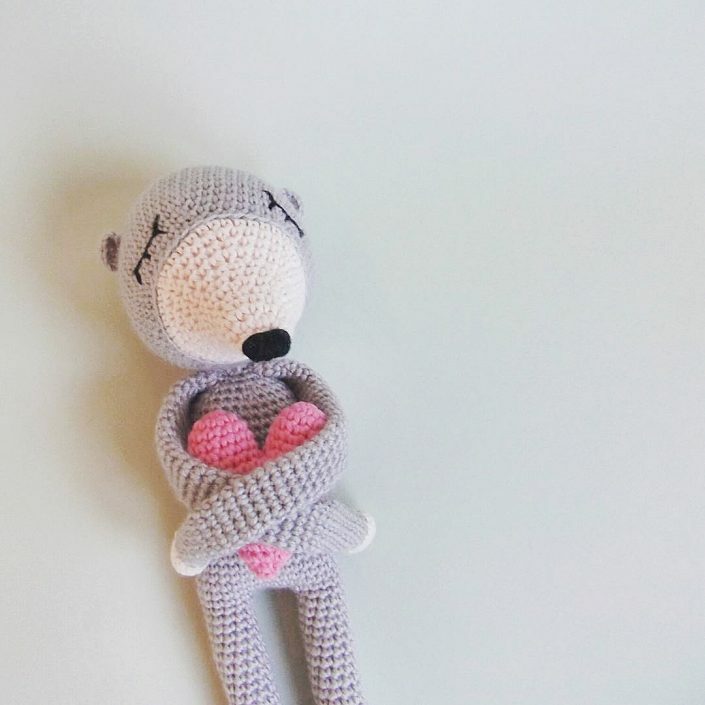 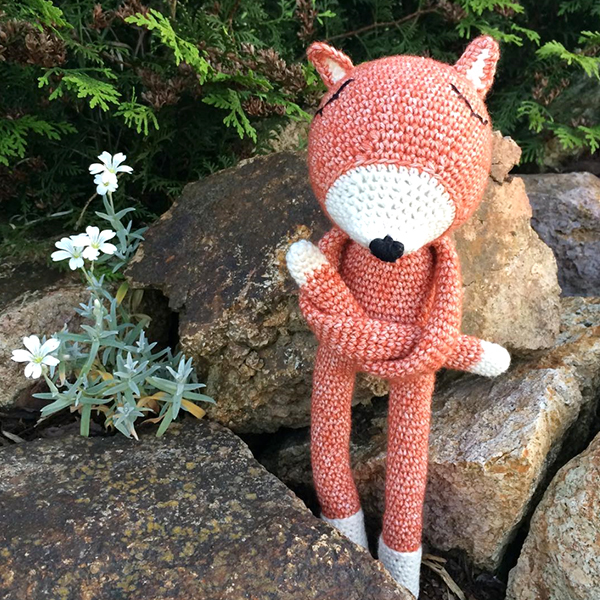 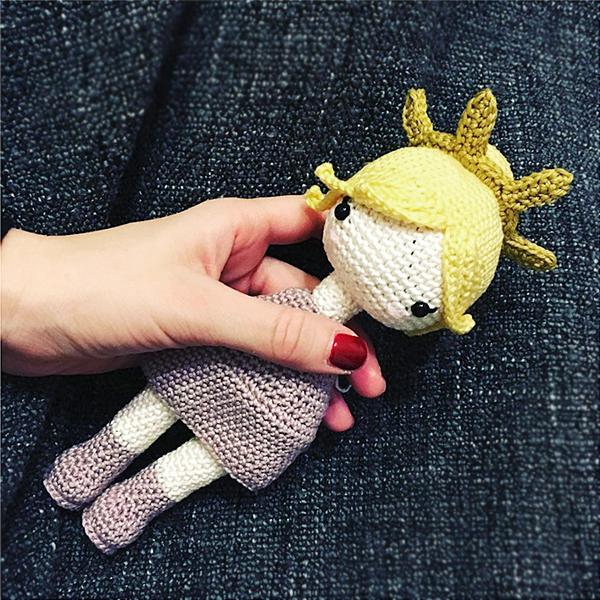 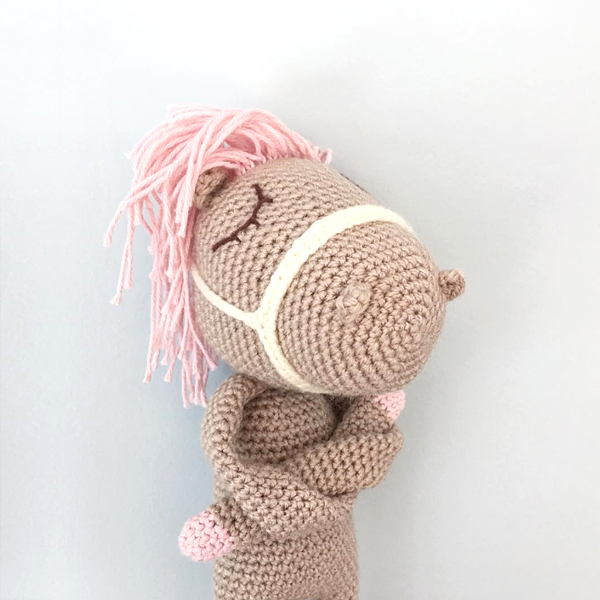 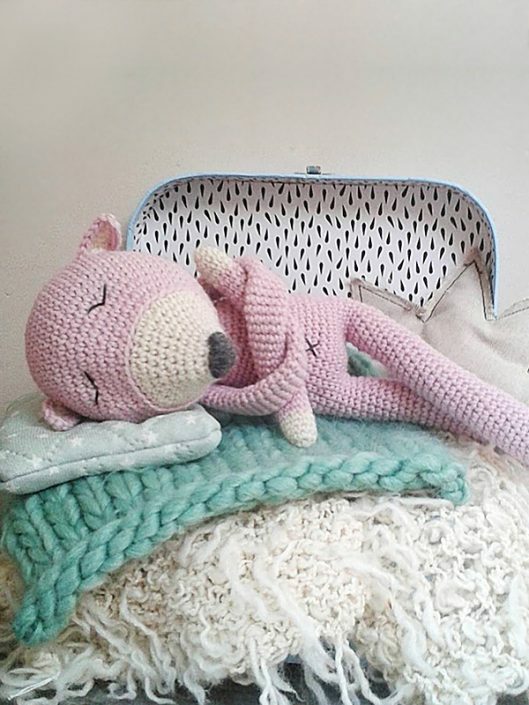 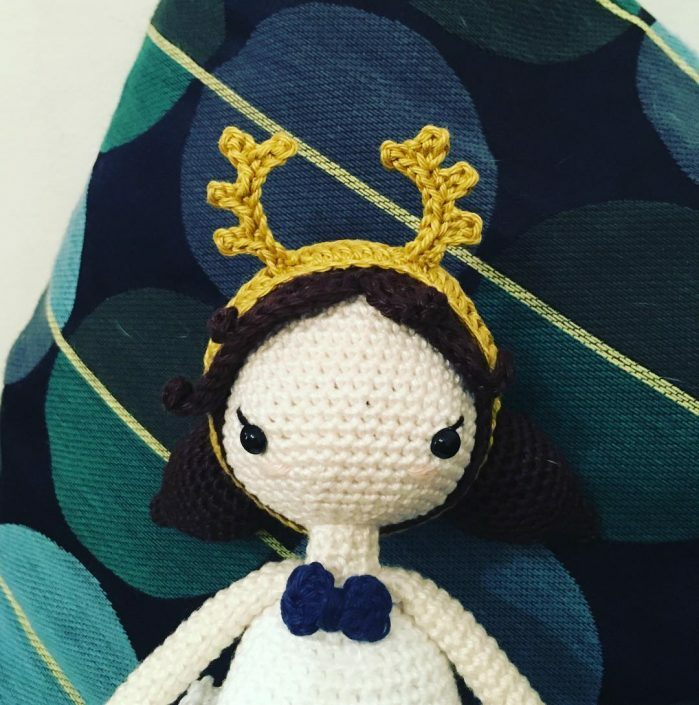 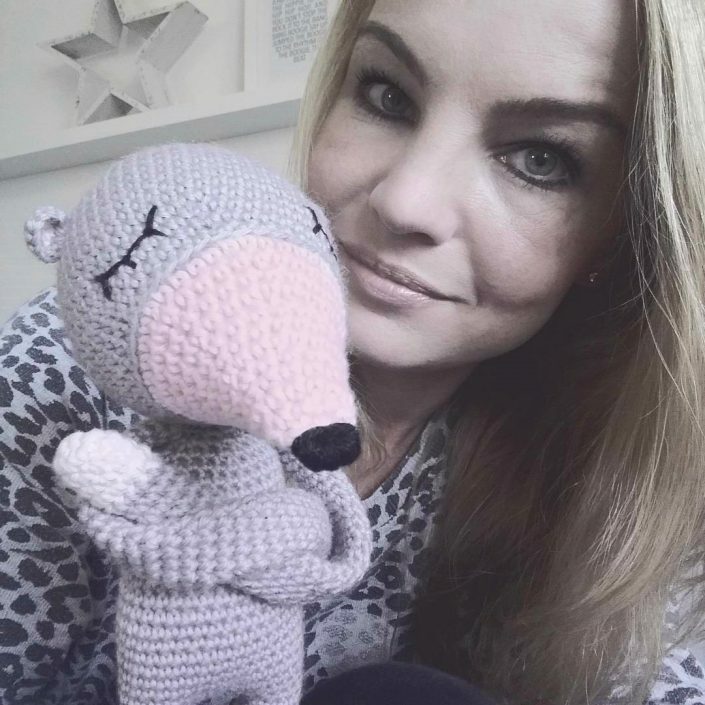 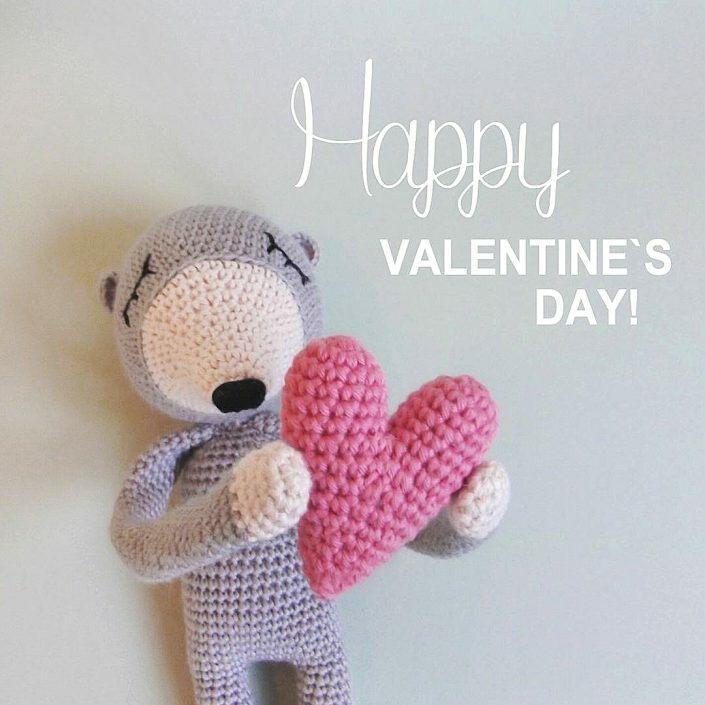 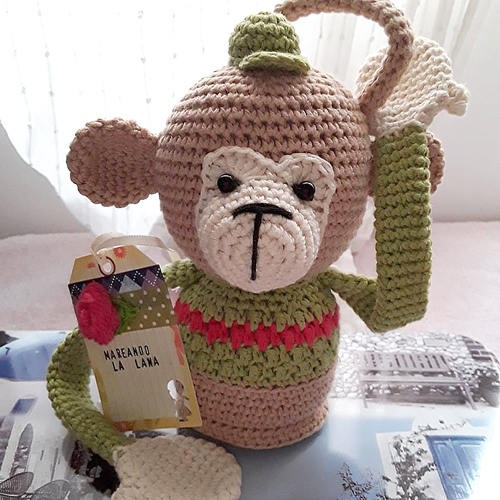 Here you can find lots of my finished designs of crochet animals, amigurumi dolls or crocheted food and plants, made by you! 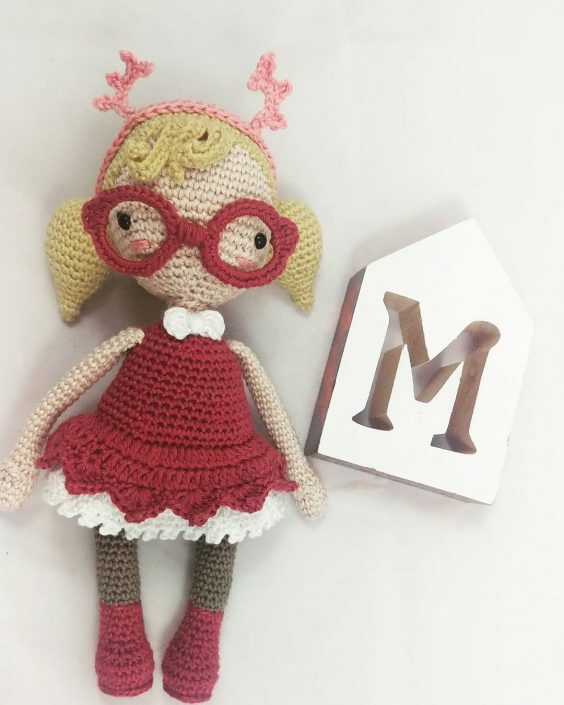 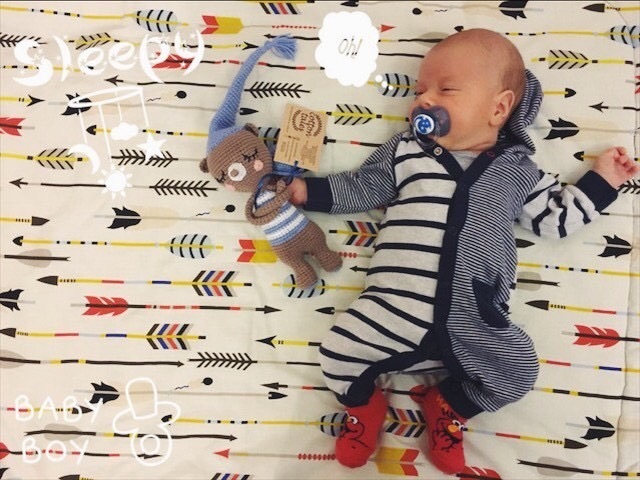 I love seeing how you customize each project and give every item its own personality. 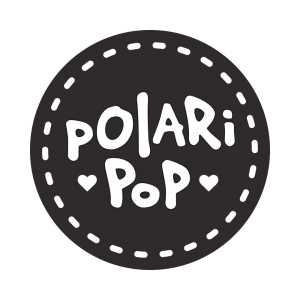 If you’d like your work to be featured here, make sure to tag me in the picture or comments using @polaripop or #polaripop when you share it at any social channel like Instagram, Pinterest or Facebook, so I can find it. 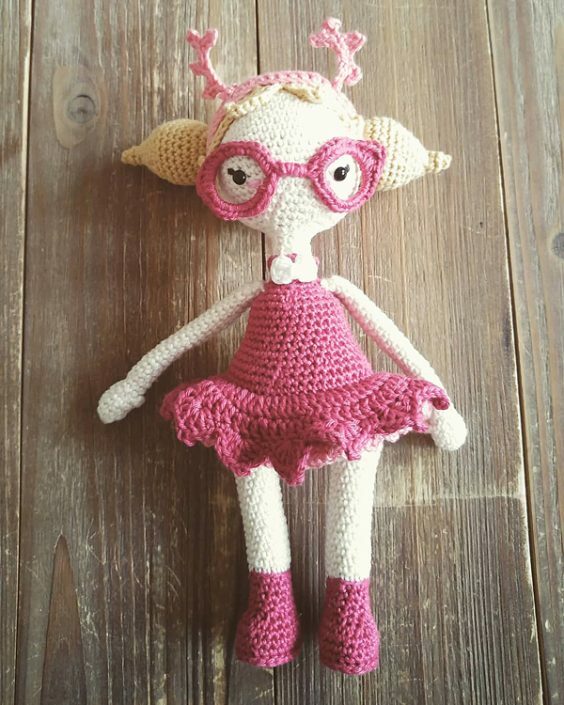 Before sharing any of your work here, I will contact you and ask for your permission!